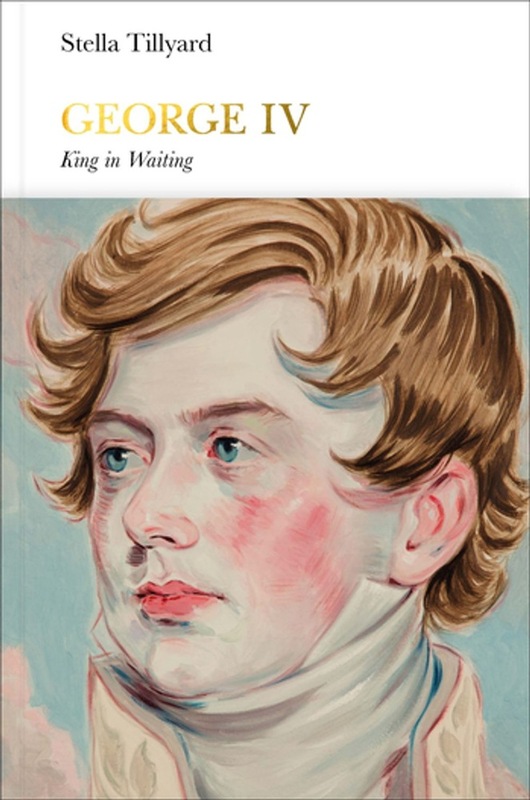 George IV spent most of his life waiting to become king: as a pleasure-loving and rebellious Prince of Wales during the sixty-year reign of his father, George III, and for ten years as Prince Regent, when his father went mad. 'The days are very long when you have nothing to do' he once wrote plaintively, but he did his best to fill them with pleasure - women, art, food, wine, fashion, architecture. He presided over the creation of the Regency style, which came to epitomise the era, and he was, with Charles I, the most artistically literate of all our kings. Yet despite his life of luxury and indulgence, George died alone and unmourned. Stella Tillyard has not written a judgemental book, but a very human and enjoyable one, about this most colourful of all British kings. Acquista George IV (Penguin Monarchs) in Epub: dopo aver letto l’ebook George IV (Penguin Monarchs) di Stella Tillyard ti invitiamo a lasciarci una Recensione qui sotto: sarà utile agli utenti che non abbiano ancora letto questo libro e che vogliano avere delle opinioni altrui. L’opinione su di un libro è molto soggettiva e per questo leggere eventuali recensioni negative non ci dovrà frenare dall’acquisto, anzi dovrà spingerci ad acquistare il libro in fretta per poter dire la nostra ed eventualmente smentire quanto commentato da altri, contribuendo ad arricchire più possibile i commenti e dare sempre più spunti di confronto al pubblico online.